We can survive for a month without food but can only survive about four days without water. Our bodies are made of 70% water and need water for life and functioning. It is the transporter of nutrients necessary for body functions. It works in digestion, absorption, circulation and excretion. It improves the look of our hair, skin, eyes and muscle tone. 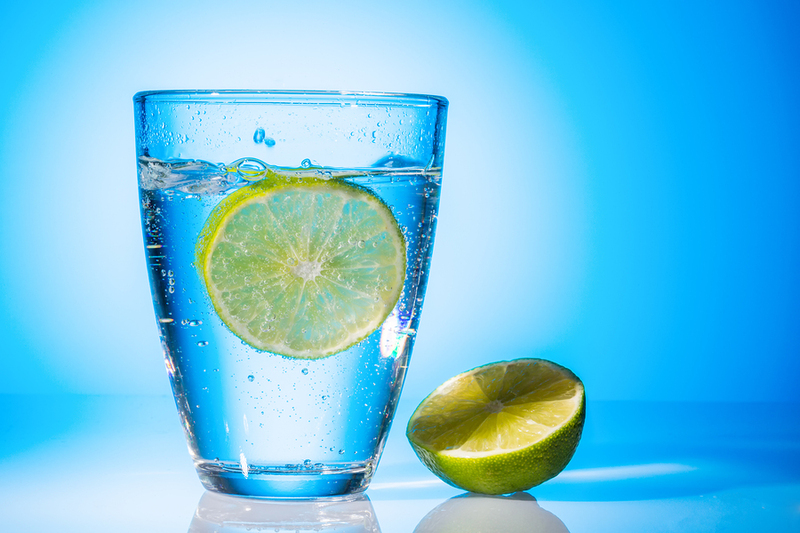 While the importance of drinking enough water is well known, tap water often contains sediment, metals, bacteria, and viruses that can be harmful, thus it becomes necessary to purify the water before using it for cooking or drinking. A reverse osmosis system or bottle less water cooler from Matilija Pure Water Systems for your home of office will provide you with the highest quality water available for a fraction of the cost of bottles. 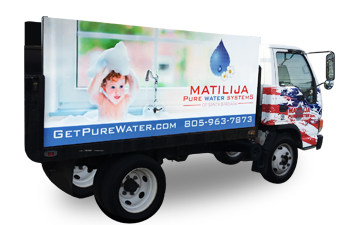 Matilija Pure Water Systems water softeners will provide your family with abundant, clean, safe water on demand. 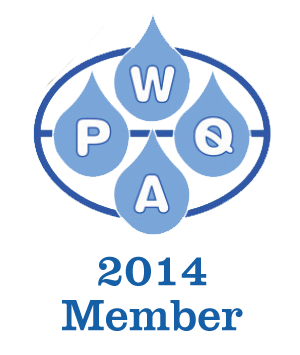 Each of our systems is designed to help reduce water contaminants, scale buildup, and electricity use all while extending the life of your appliances, making your skin and clothes feel better and your dishes sparkle. 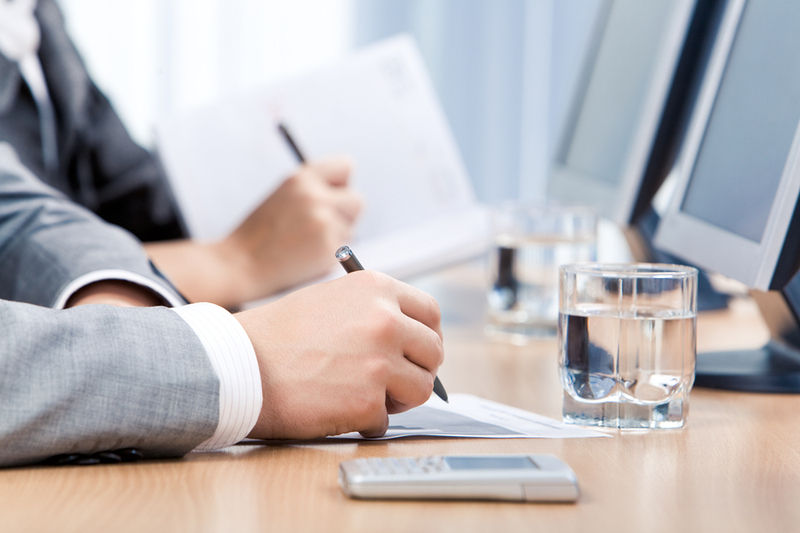 Not only are Matilija Pure Water Systems eco-friendly, but they save you time and money. The benefits of soft water are many: skin is smooth and softer, hair is shiny and more manageable, laundry is cleaner and brighter, dishes and glassware sparkle. By using a water softener you will save up to 80% on soaps and detergents and your appliances last longer and require fewer repairs.